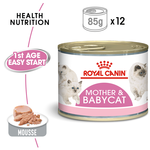 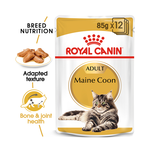 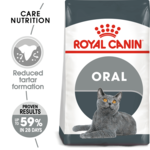 Royal Canin's excellence in pet food began way back in the 1960s, when a French veterinary surgeon by the name of Jean Cathary devised a new pet food formula in response to his town's pet health issues. 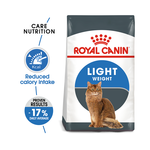 These days, Royal Canin continued to follow in Cathary's footsteps, observing cats of all breeds in order to devise what nutritional requirements will help them thrive. 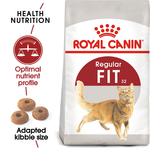 With factories located in both France and the USA, you can be assured that Royal Canin's ingredients and manufacturing process are of the highest quality. 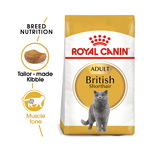 Royal Canin's tailor-made formulas are specific to each cat’s breed, age, lifestyle, weight and other special needs. 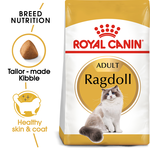 Cleverly, they've also conducted extensive research into the best possible kibble size, shape and texture to suit each breed and life stage's needs, such as the nourishing oils required for the coat and skin health of the ragdoll. 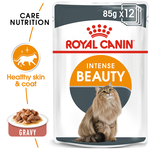 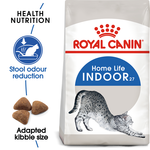 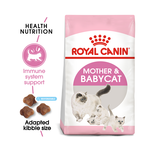 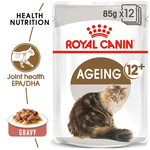 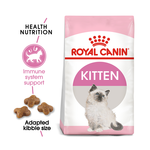 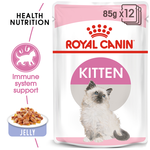 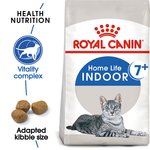 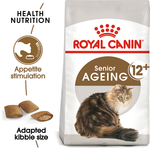 Their formulas also cover the lifestyle your cat lives: Royal Canin indoor cat food is ideal for cats with lower energy needs, and there's an outdoor counterpart too. 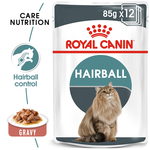 There's also food for cats predisposed conditions such hairballs, weight gain and more. 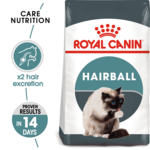 Finally, you can choose from a range of breed-specific formulas including Siamese, Persian, Ragdoll, Bengal and more, as well as Royal Canin kitten food. 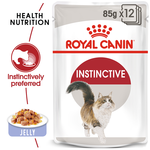 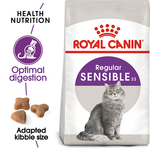 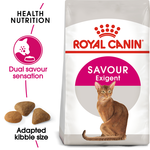 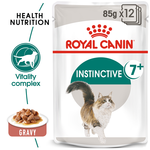 Both Royal Canin customers, veterinarians and independent reviewers love Royal Canin for these varieties, as well as their reliability when it comes to their scientifically formulated recipes that provide optimal digestive health every time. 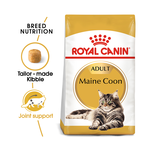 Wondering what our recommended Royal Canin cat foods are? 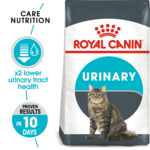 At Pet Circle, we carry a wide range of Royal Canin cat food - you can also enjoy the convenience of free delivery over $29 straight to your door, always at the best price with our price match guarantee. 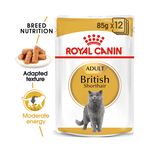 Please see individual products for a listing of ingredients as well as feeding guidelines, to make sure your cat is receiving the correct diet for their lifestyle.